Billingshurst is a beautiful place to live. Beautiful views of the South Downs, outstanding schools, mainline access to London, Brighton, Barnham, Gatwick and Heathrow airports… Billingshurst sounds like the dream location. Billingshurst and its surrounding villages are the perfect place for commuters who want ease of access to London along with the country life. Here at Mansell McTaggart estate agents in Billingshurst, we take the greatest pleasure in helping you search for your new home, or supporting you through the selling process of your current home. Dedicated to you, we are a trusted partner with unrivalled marketing expertise in Billingshurst who aim for complete satisfaction of your buying or selling journey. Located in the heart of the village of Billingshurst, our office on the High Street is brimming with an experienced and professional estate agency team who work together to ensure a personal relationship with you as our valued client. Our friendly estate agents take pride in our reliability, taking care of your needs and prioritising communication to ensure a smooth and successful sales or buying process. Our extensive knowledge of Billingshurst and the surrounding locations covers the properties in the postcode areas of RH12, RH13, RH14 and RH20. Search for houses for sale in Billingshurst, flats for sale in Billingshurst, land for sale in Billingshurst or search all property for sale in Billingshurst. 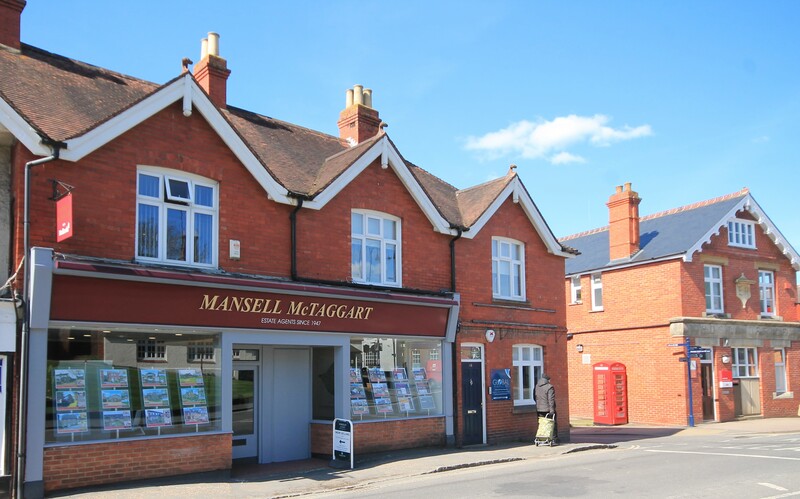 Mansell McTaggart is one of the largest estate agents in Billinghurst with a huge choice of properties in the local area. Buy or sell your house though Billinghurst's premier estate agent. That sense of achievement you get when you've done a fantastic job for you client and helped them to get the very best price for their house. A commitment to guiding each of my clients through their purchase or sale of their home, negotiating any obstacles that arise during the process. The thrill of competition in a lively market, there's nothing better than seeing a client smile when they've gotten a great offer for their property. The opportunity to interact with many different people every day, and seeing how diverse both properties and purchasers' requirements can be. I believe a friendly, calm yet professional approach to conducting viewings is key to aiding vendors sell their homes and in turn helps buyers find their dream property.